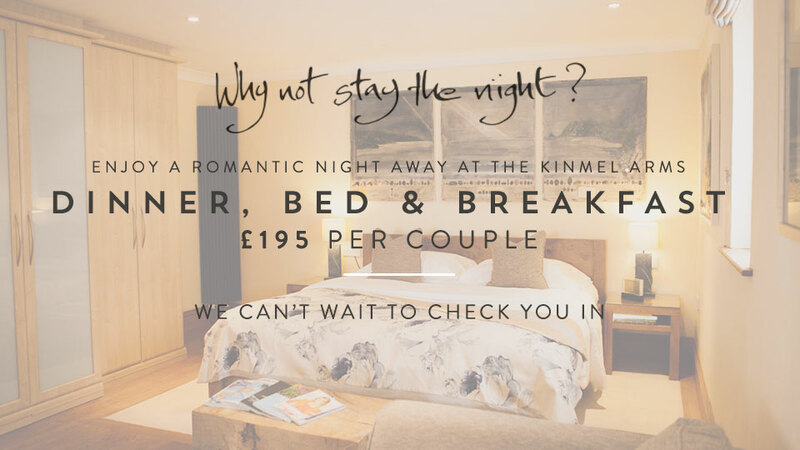 One night away in our award winning boutique rooms with a romantic dinner and breakfast, all for £195 per couple. This offer will be extended from Thursday 14th February – Saturday 16th February. So pick your date and book an unforgettable night away.